A month after it was updated with a new “Survivor” card rarity level and new cards featuring John Cena and The Rock, WWE SuperCard has received another huge update that introduces a new “Road to Glory” mode. In a Road to Glory event, players begin at the Common rarity level and take on a series of increasingly difficult WWE Superstars. 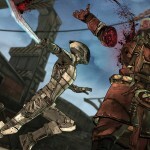 They will choose from a list of opponents with varying difficulties and whose decks have the rating of the Superstars. Each Road to Glory game uses a deck consisting of 22 cards (16 Superstars, four Divas and two Support) for both the player and opponent. 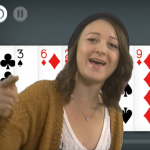 A round begins when four cards are dealt to both the player and opponent. Players select cards they would like to play, and the highest stat total wins and gains a point. The player with the most points after four rounds wins the game. 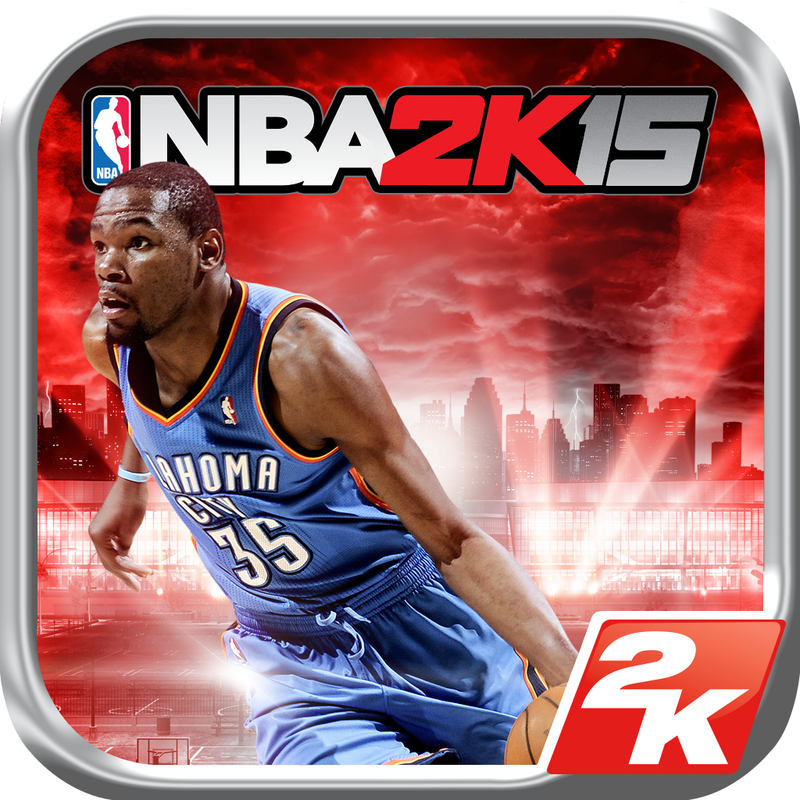 If declared the winner, the player receives points toward defeating the current Superstar along with six board picks. Otherwise, he or she receives no points and only three board picks. To play Road to Glory matches, players need to use a new type of “energy” currency called Bouts. Bouts regularly regenerate, but they may also be increased via in-app purchase. The new Road to Glory mode also includes WWE Divas tag team matches and raises a player’s overall card limit to 120 cards. 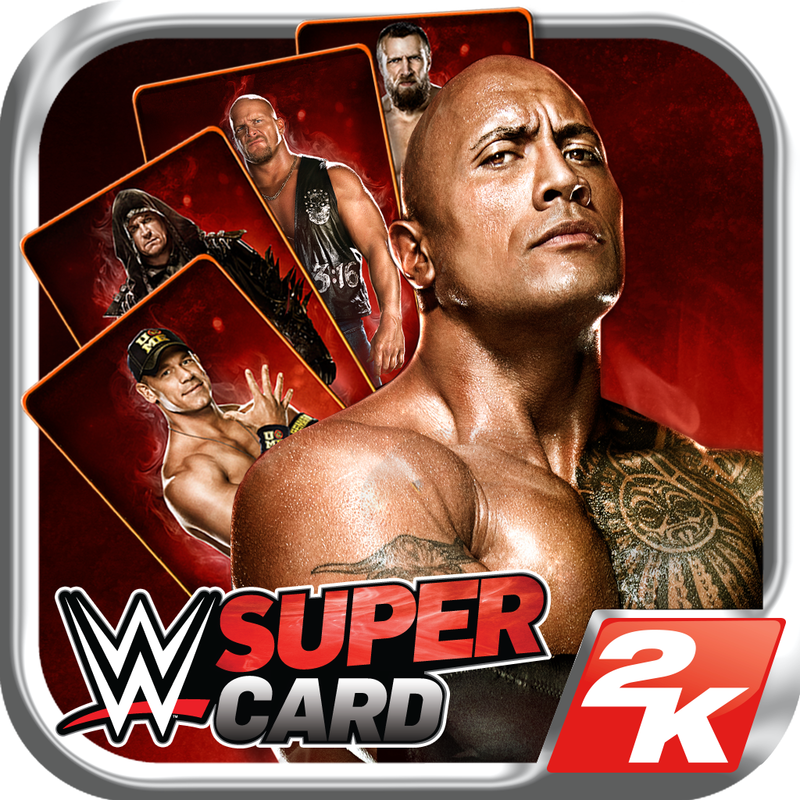 WWE SuperCard is available on the App Store as a free-to-play game for iPhone, iPod touch, and iPad. In addition to releasing this major update to WWE SuperCard, 2K has launched a holiday sale that offers a handful of its top games at discounted prices on the App Store. 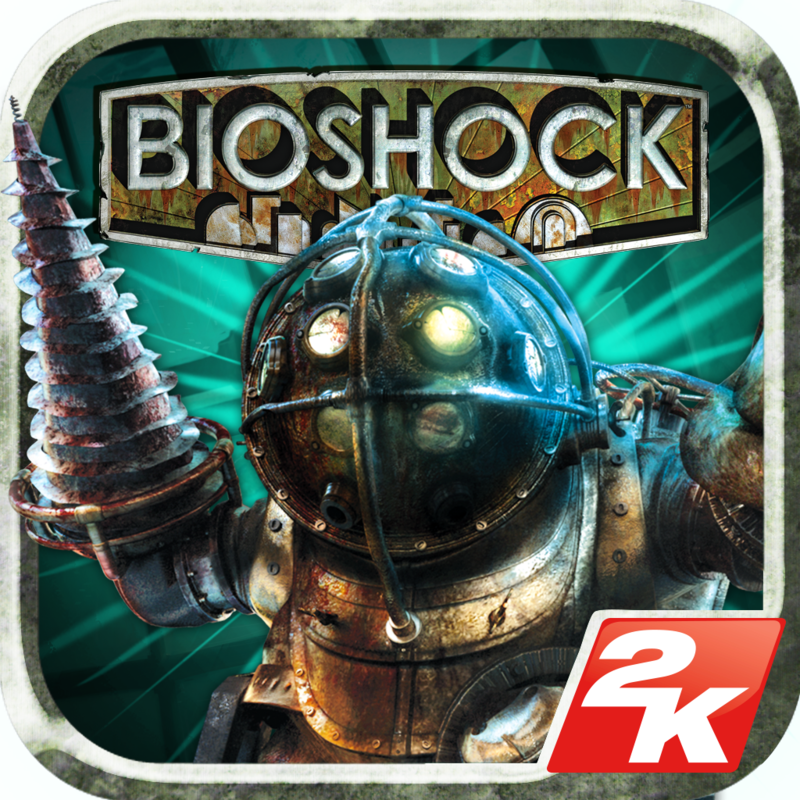 The sale includes the first-person shooter BioShock (from $10.99 to $4.99), the strategy game Civilization Revolution 2 (from $14.99 to $7.99), the basketball simulator NBA 2K15 (from $7.99 to $3.99), the hockey simulator NHL 2K (from $7.99 to $3.99), the XCOM: Enemy Unknown standalone expansion XCOM: Enemy Within (from $12.99 to $6.99), the airborne fighter Sid Meier’s Ace Patrol: Pacific Skies (from $4.99 to $1.99), and the high-seas adventure games Sid Meier’s Pirates! 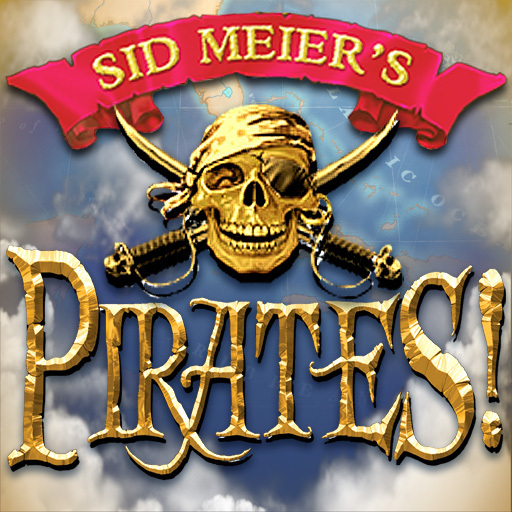 (from $2.99 to $0.99) and Sid Meier’s Pirates! 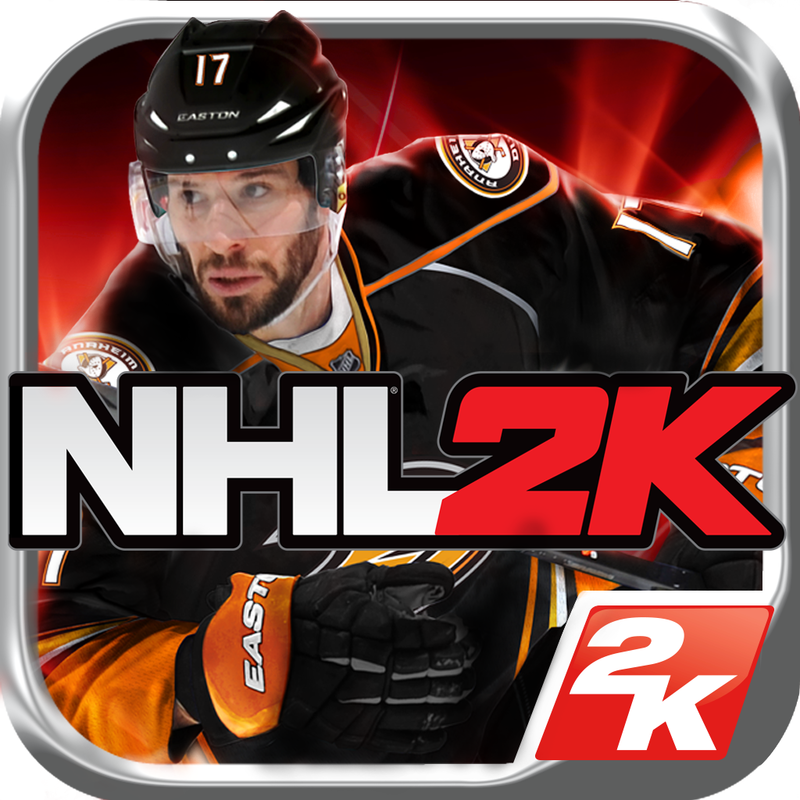 for iPad (from $4.99 to $0.99).